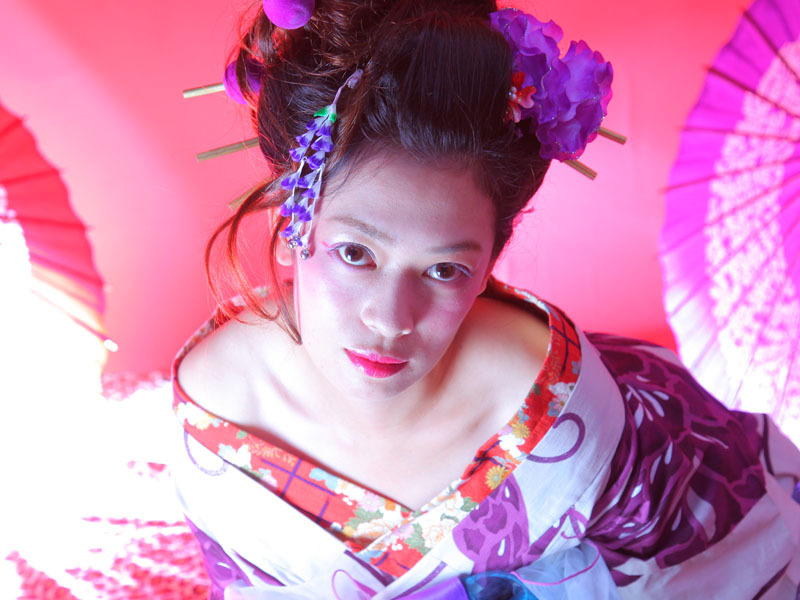 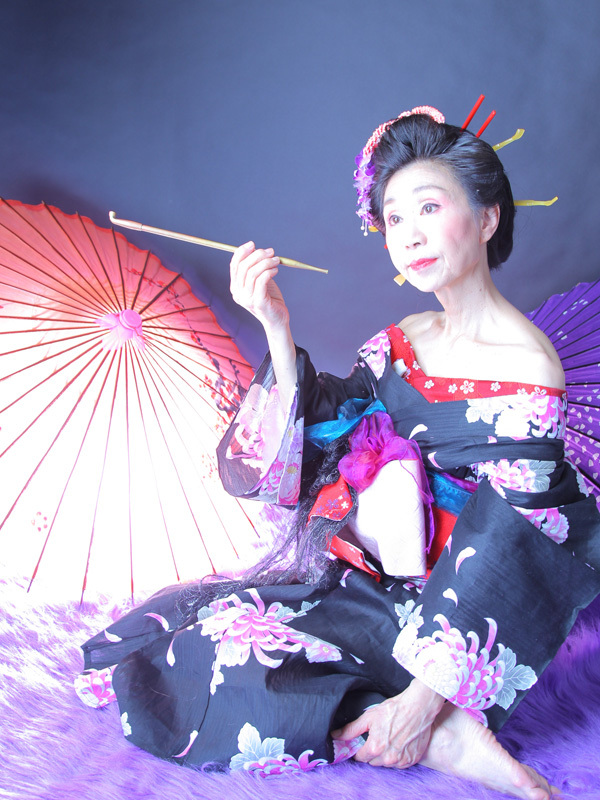 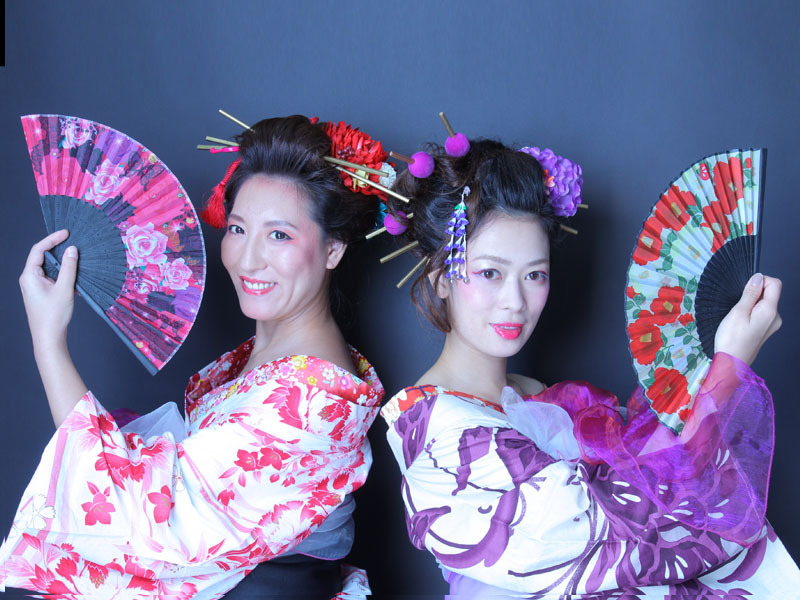 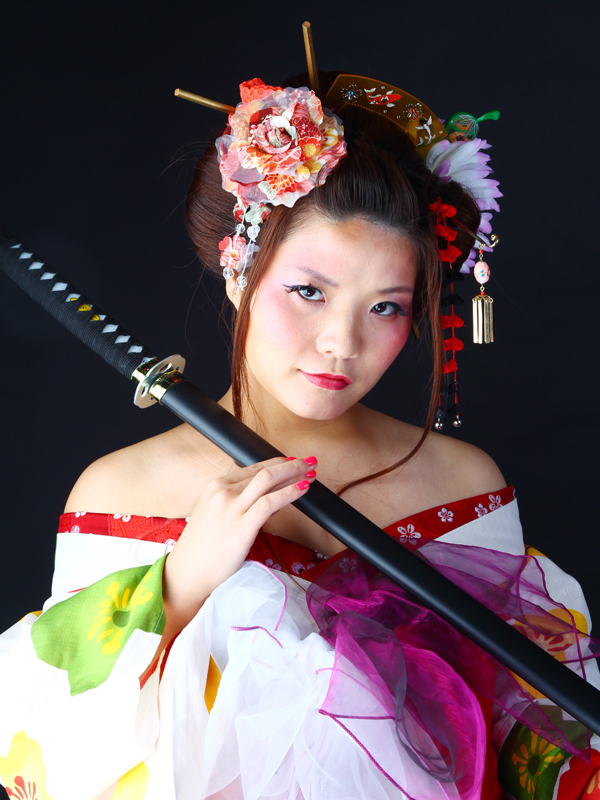 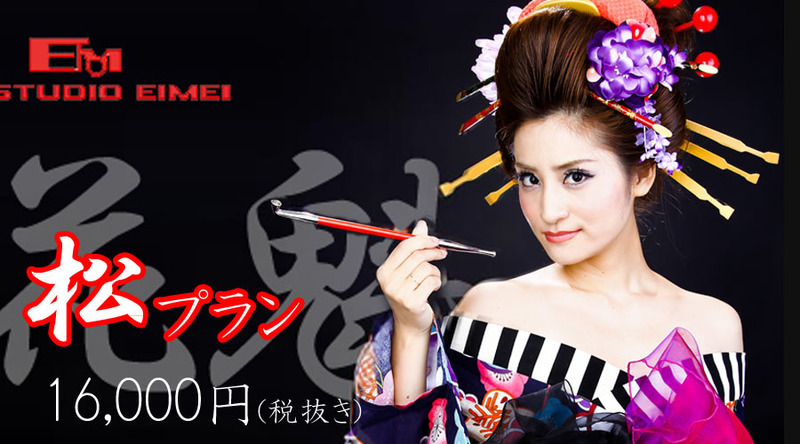 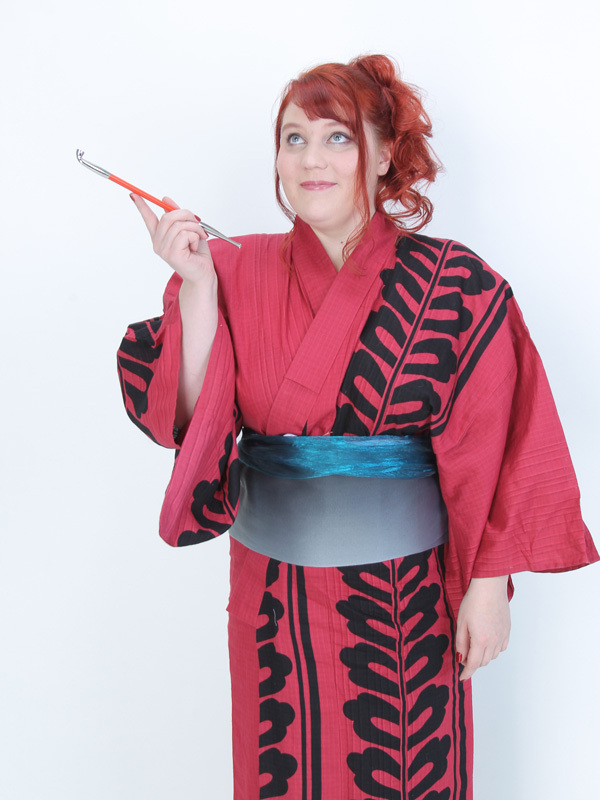 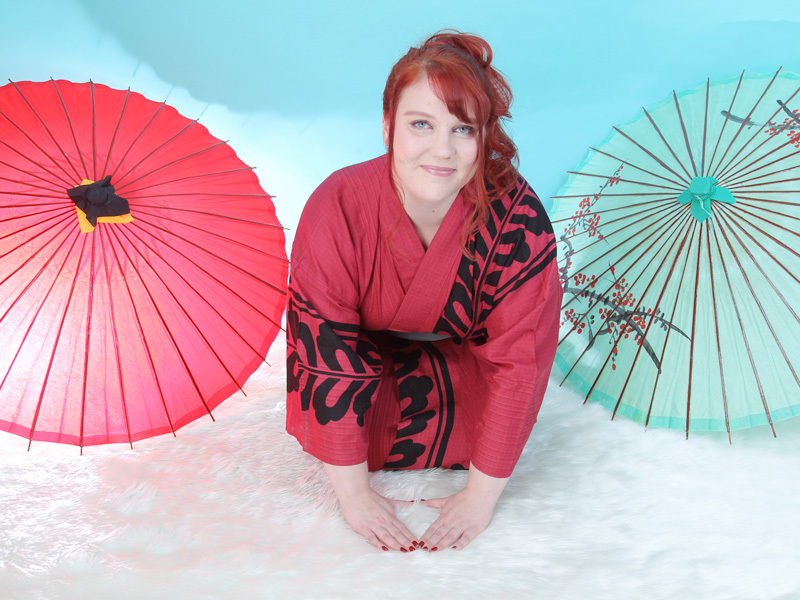 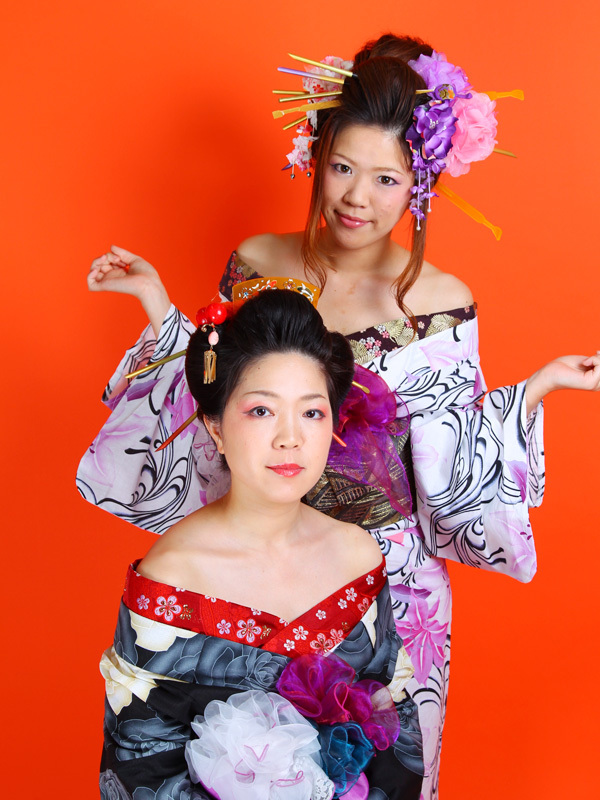 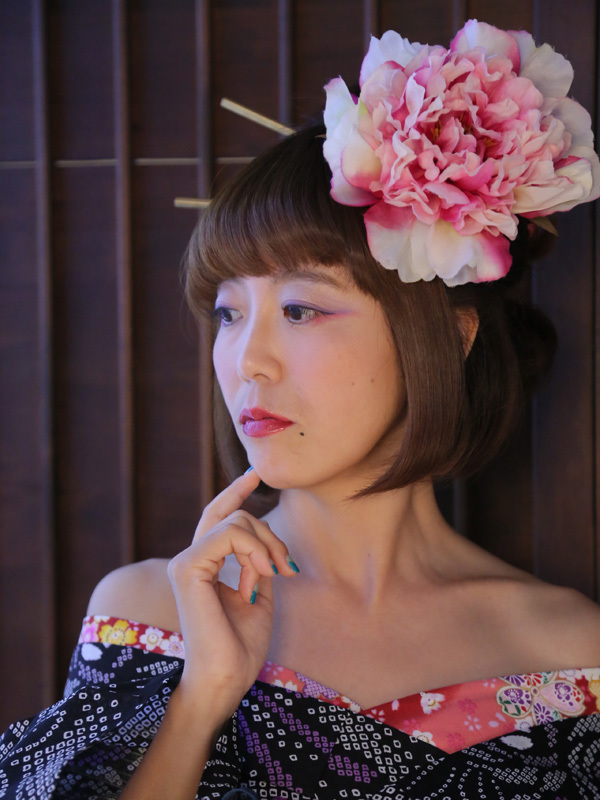 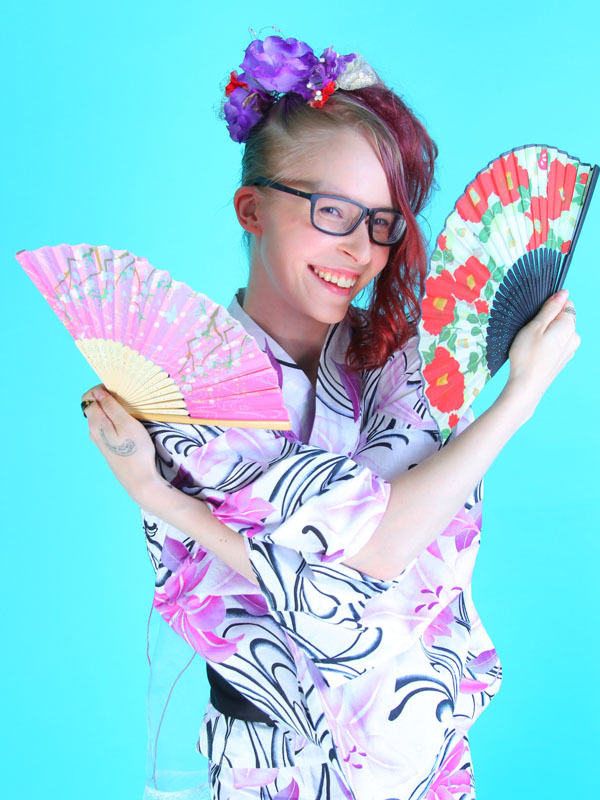 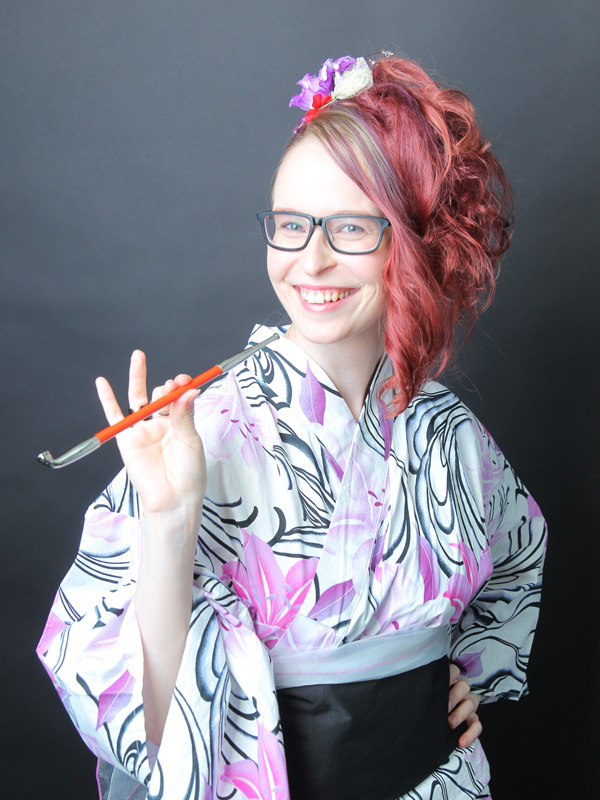 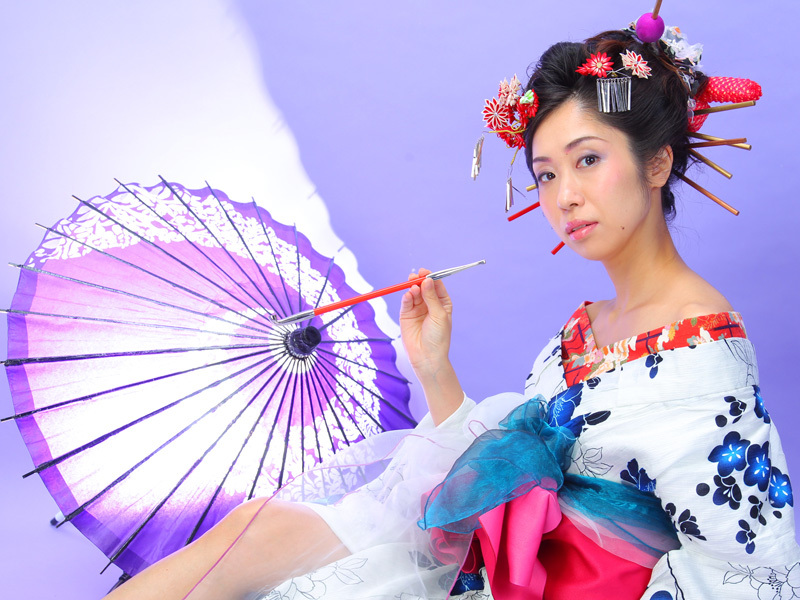 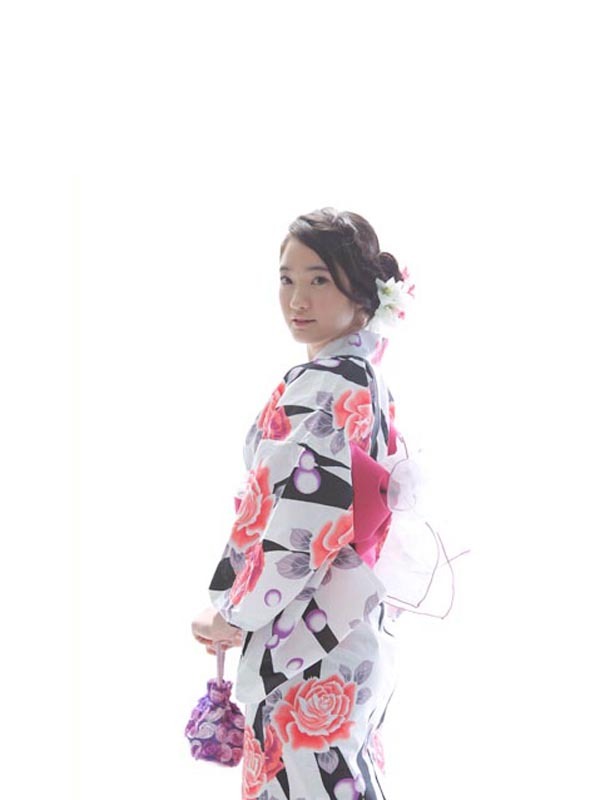 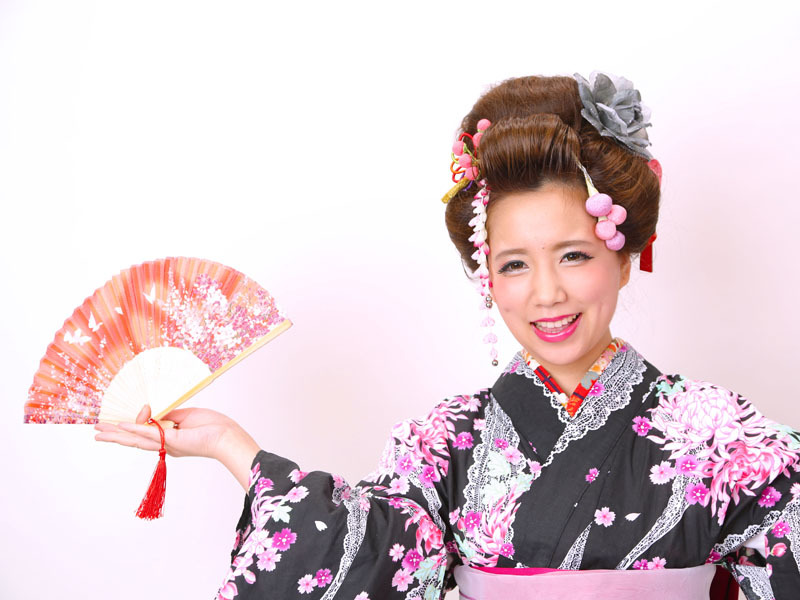 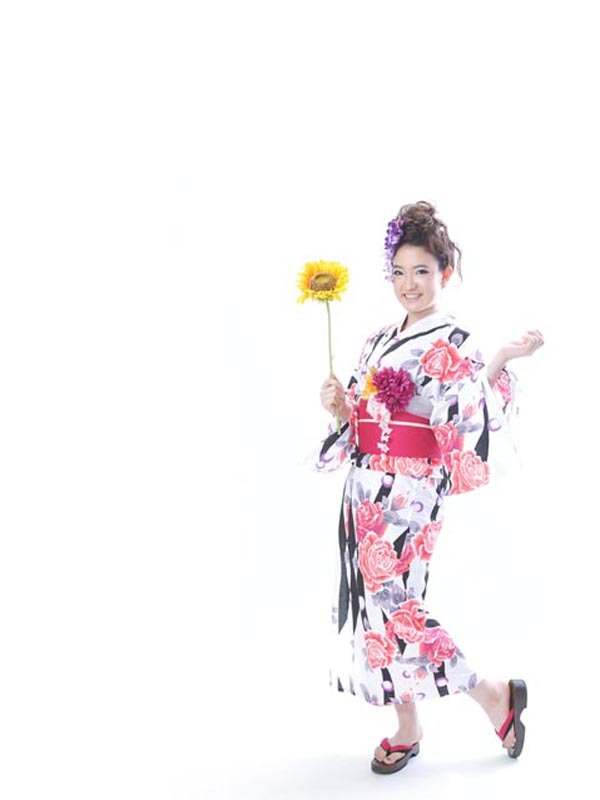 Come on to get fabulous photos with Japanese（OIRAN,YUKATA,KIMONO) style at Studio EIMEI! 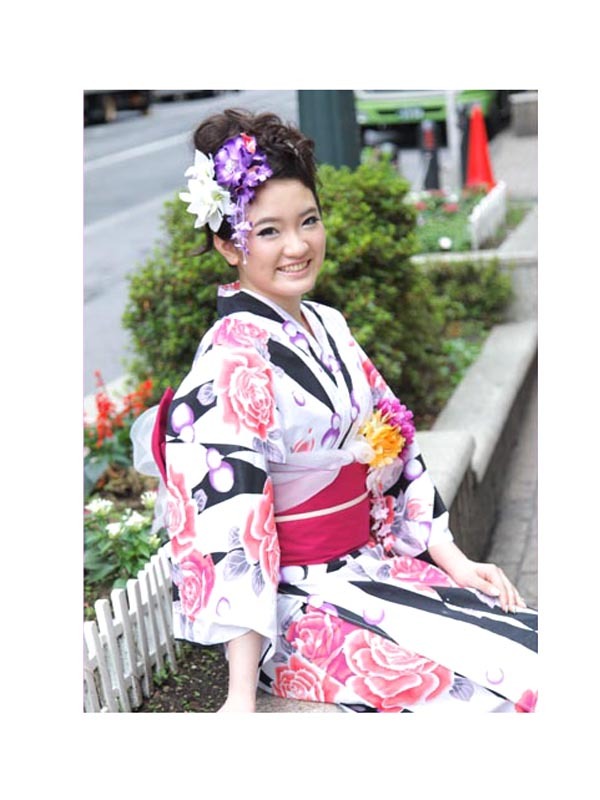 You can walk around Shibuya, Shinjuku with perfect Japanese look after dressed up! 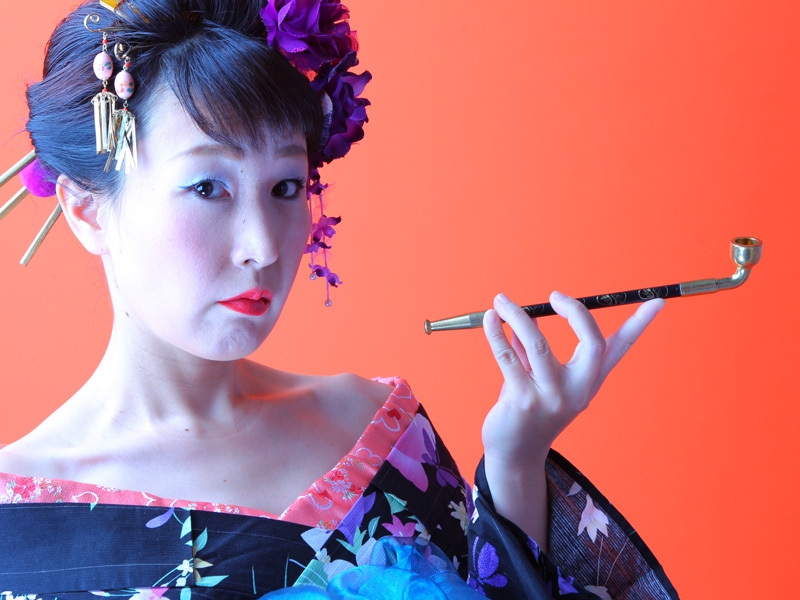 Shinjuku: 2nd floor of the next building of ALTA, east side of Shinjuku. 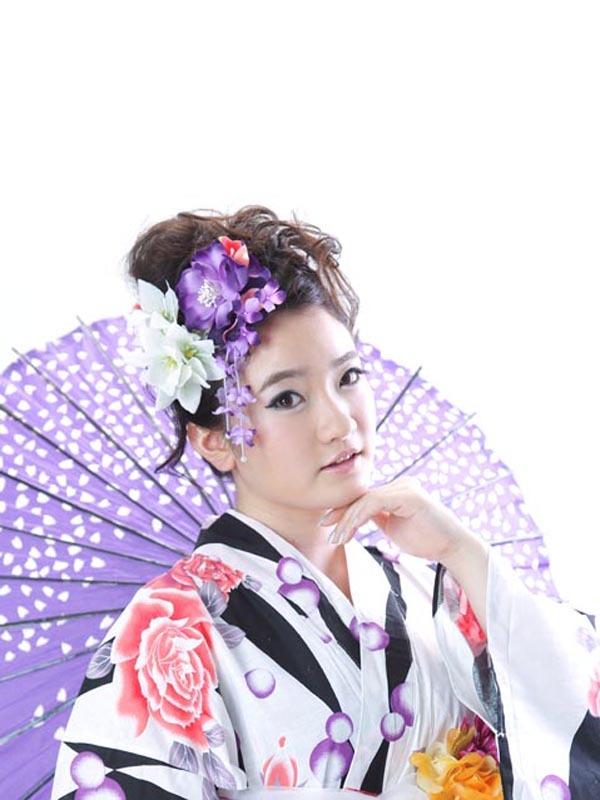 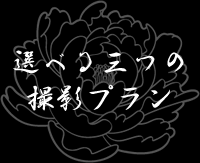 "Dressing up just look like OIRAN with your own YUKATA! 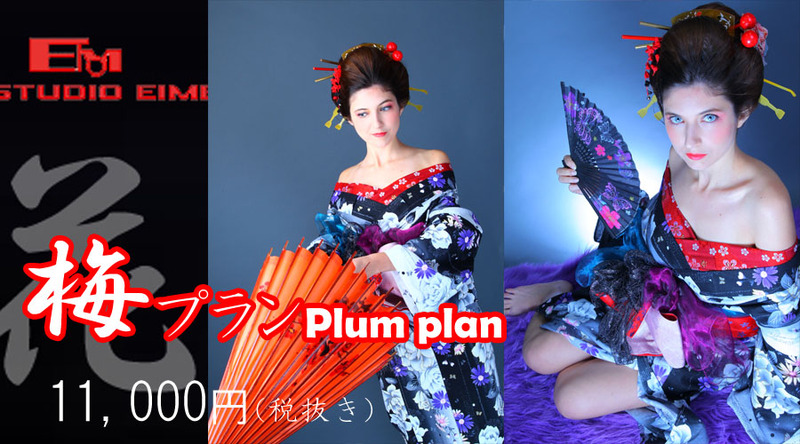 "You can try "OlRAN style" with valueable price. 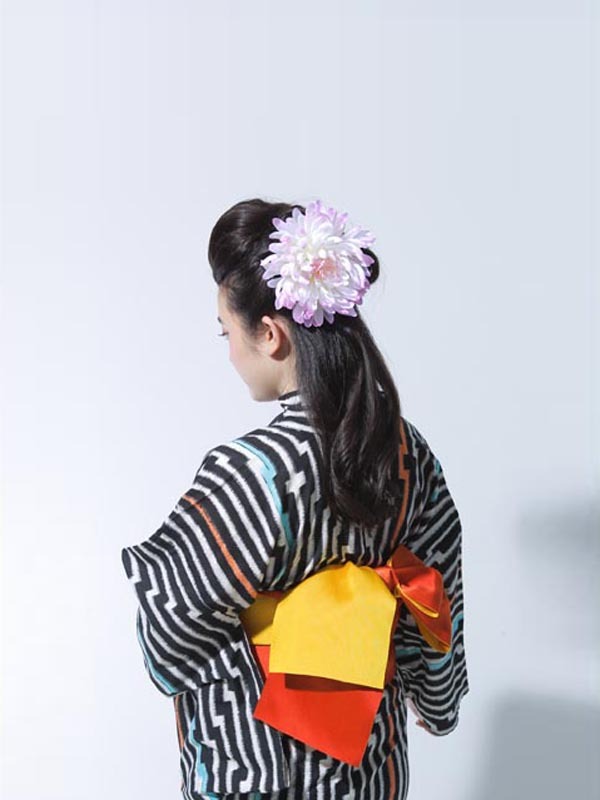 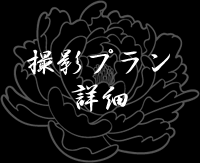 ■YUKATA, Hair accesories are your own responsibility to bring.